Have fun collecting a wide variety of stamps by matching shapes in Super Stamp. Have you heard that the first official stamp, the Penny Black, was introduced in the year 1840 by Great Britain? 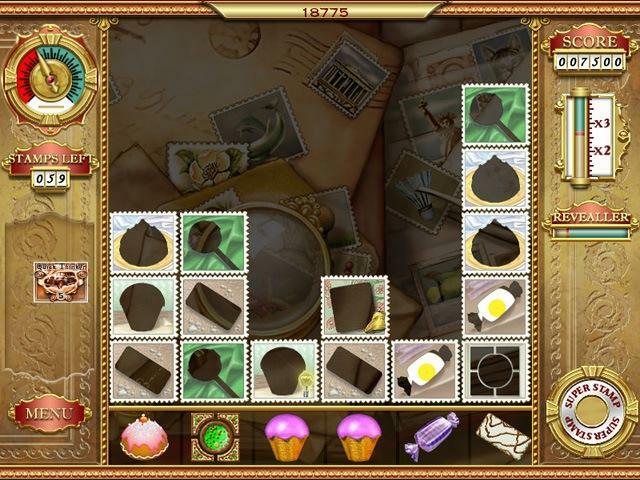 Find out more exciting facts about stamps and enjoy beautifully drawn stamp collection in this great game. Good news for you! Collecting stamps can be even more interesting than you could imagine! Lots of surprising facts about this capturing hobby are waiting for you in Super Stamp right now. You'll never be bored with these colorful pictures which are very bright and can help you make a collection to be proud of! 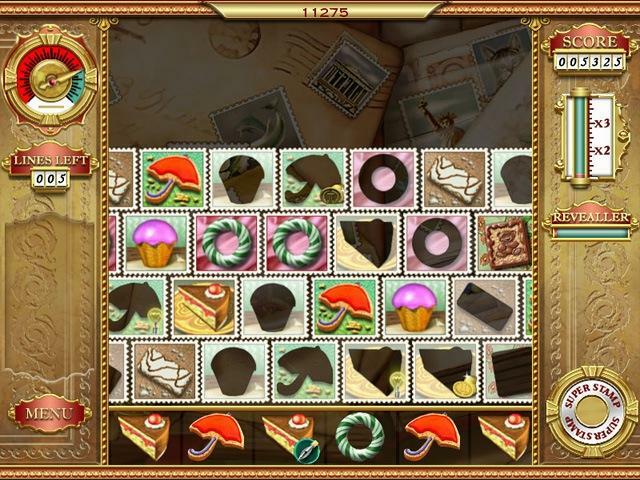 Your aim will be to match shapes of all those cakes, umbrellas and other objects to get new stamps for your album. Be creative to compose the best set of different images and become a real professional in this sphere. Choose the stamps you like, add them to the board and get scores for it. 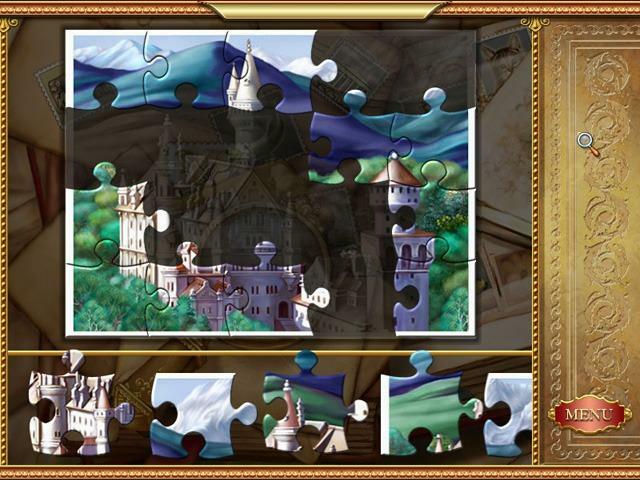 Mind the special order of the pieces in each line; be attentive not to spoil the whole process and to get the best impressions of the game. Level by level you'll learn more and open new opportunities Super Stamp provides you with. Will you manage to become a winner in the end? Check your skills and become closer to the victory step by step earning more stamps. Who knows, maybe you'll find some rare specimen and widen your collection. Super Stamp is a game for you and your family. It is so capturing and challenging that people of all ages can play it and get plenty of pleasure!